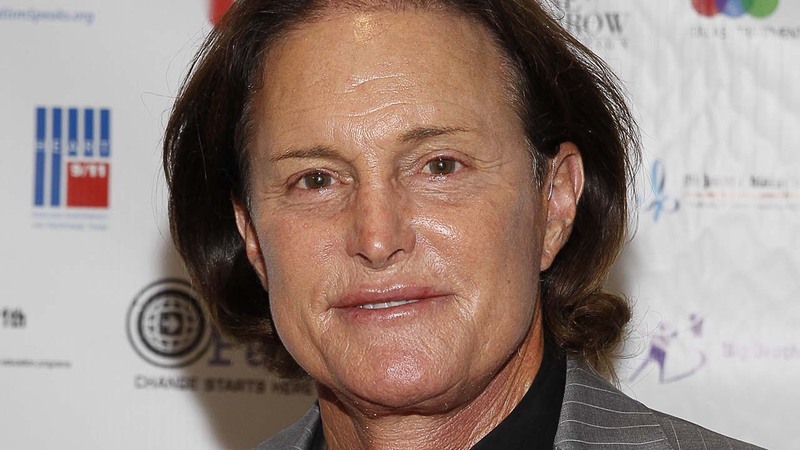 People magazine has just confirmed Bruce Jenner will soon be living as a female. The news comes after months of speculation. Jenner was seen recently wearing diamond earrings, a French manicure and extremely long hair. A source told People magazine Jenner is filming his journey and will share it with viewers in a docu-series this year. Bruce Jenner and Kris Jenner finalized their divorce in December. Jenner is former U.S. track and field athlete who won gold in the 1976 Summer Olympics.